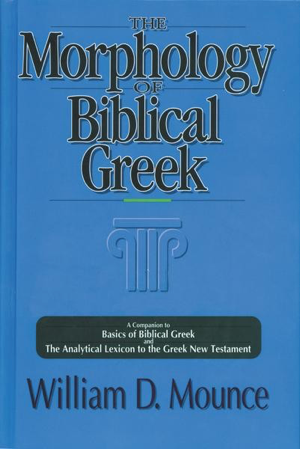 You can purchase The Morphology of Biblical Greek online from ChristianBook.com or from your local bookstore. Lists every paradigm of every word in the Greek New Testament, lists all the words that follow each paradigm, and then gives you the reasons for why Greek does what it does. This is the ultimate paradigm book.